Pack Of 4 Tubs. 88ml. 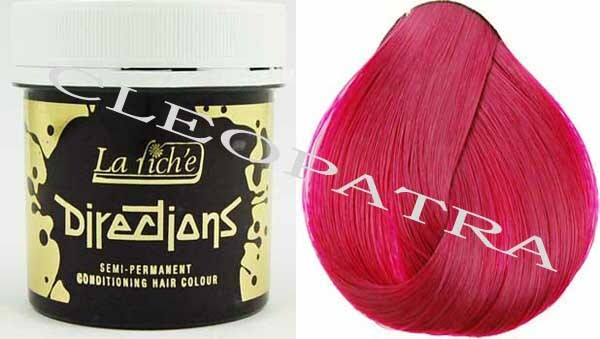 Semi Permanent Hair Dye, Not tested on animals.